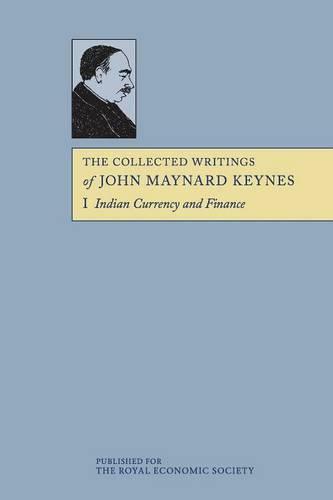 Keynes's first book, published in 1913, was Indian Currency and Finance. He had served briefly from 1906 to 1908 in the India Office in Whitehall; then as the administrative link between the Government of India and the British parliament. He quickly became involved in the problems of the Indian currency and the then important and fascinating issues concerning the gold-exchange standard. He continued to work on these problems, with the encouragement and help of his former colleagues, after he had returned to Cambridge. The book which resulted, and his known mastery of the problems involved, led to Keynes's first major incursion into public life as a member of the (Austen Chamberlain) Royal Commission on Indian Finance and Currency. The important contributions he made to its work are recorded in detail in Volume 15 of this series, which forms a complement to this volume.